Home / xExtrasx / This Week in Pictures: "Merry Christmas" Edition! 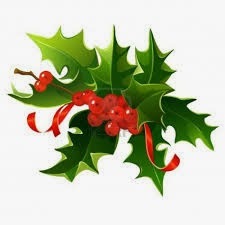 This Week in Pictures: "Merry Christmas" Edition! Sit back, relax, grab yourself a cup of eggnog and enjoy these pictures of your favorite reality t.v. 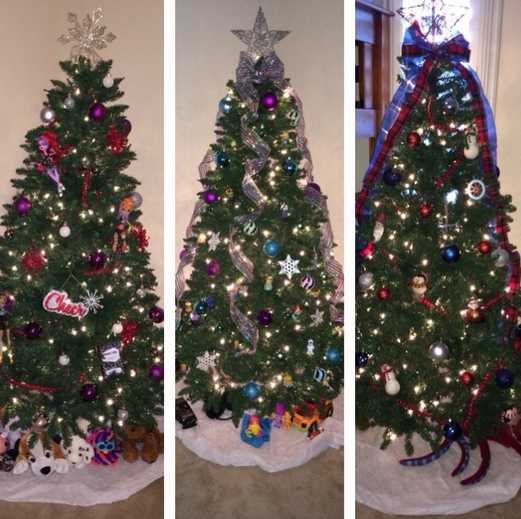 stars as they get ready for the holidays! Love & Hip Hop New York's Erica Mena isn't gonna let the spirit of Christmas stop her from dressing like a streetwalker. 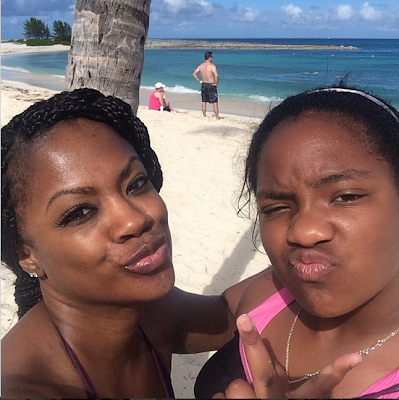 Real Housewives of Atlanta's Kandi Burruss celebrates the holidays in the Bahamas with her daughter Riley and her fiance Todd. 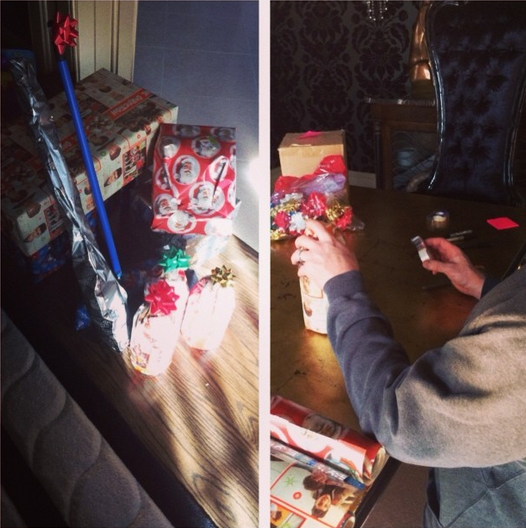 Ex-Real Housewives of Atlanta's Kim Zolciak and her hubby Kroy Biermann finish up some last minute gift wrapping. 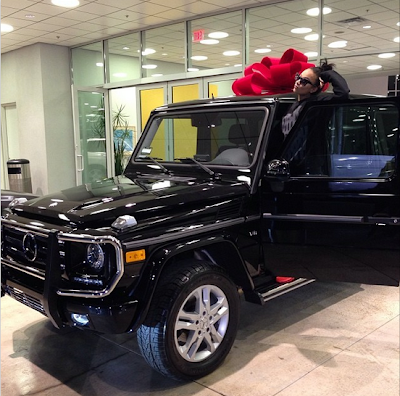 Basketball Wives of L.A.'s Laura Govan allowed all three of her chirren to have their own Christmas tree in each of their rooms. (Rich people shyt). Real Housewives of New Jersey's Melissa Gorga cozies up to her fireplace. 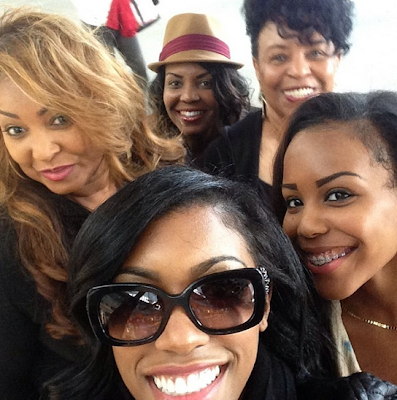 Real Housewives of Atlanta's Porsha Stewart (or whatever last name she goes by these days) is spending Christmas in Miami with Tina Knowles her mom and some family members. Porsha is really enjoying the sing life, ain't she?